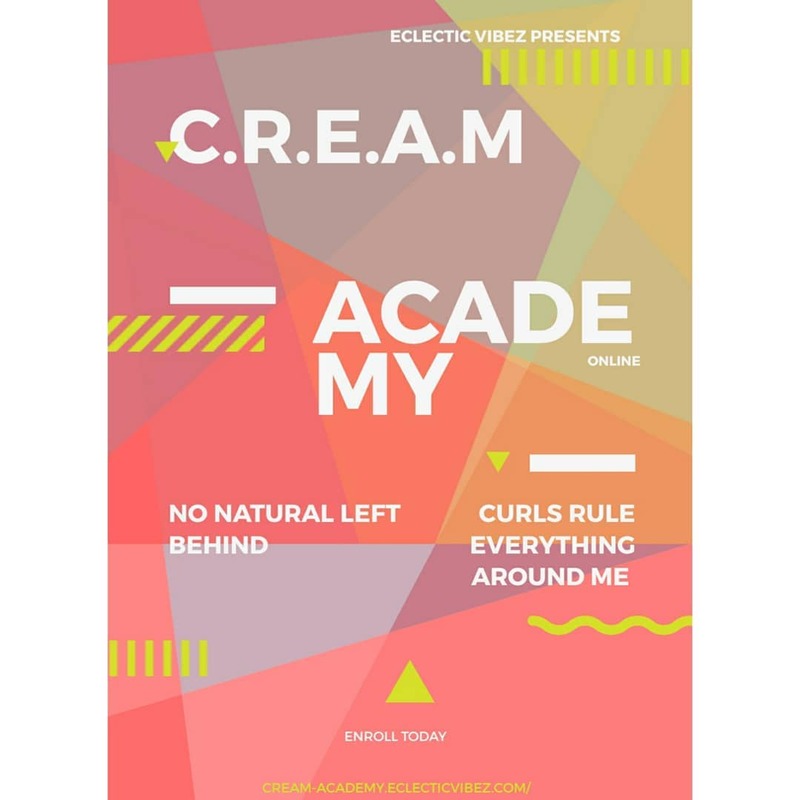 Need help determing a natural hair regimen? 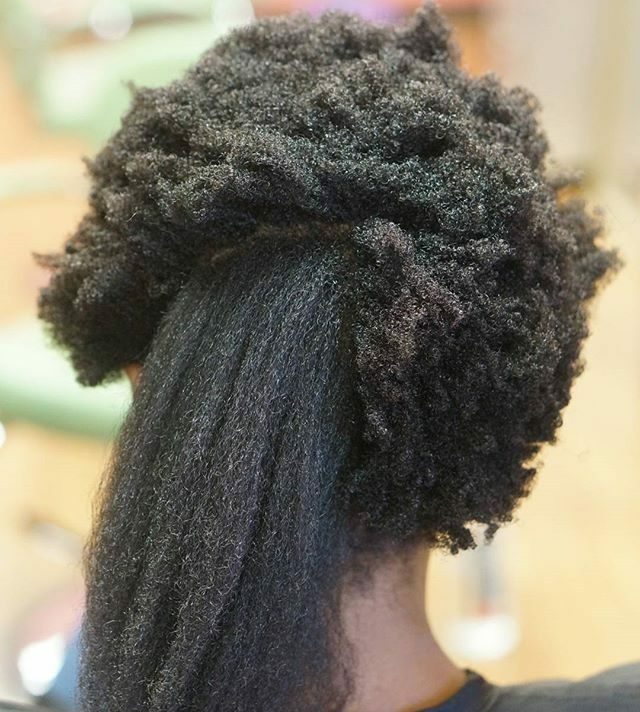 Don't know what products to use on your natural hair? 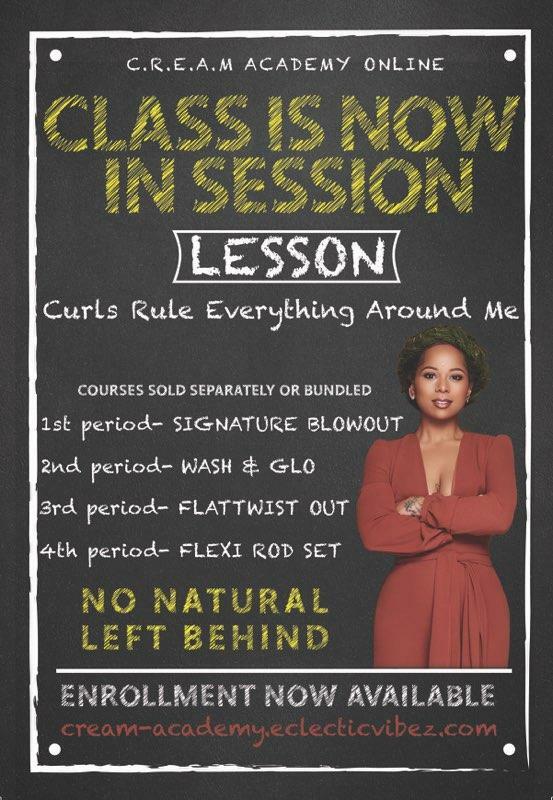 Want to live your best natural hair life?